I would recommend this travel company, Leisure to all my friends and family, and also to anyone planning a trip to Germany. Travel Review: European Family Vacation: Germany, Italy, Hungary, Austria, Vienna. 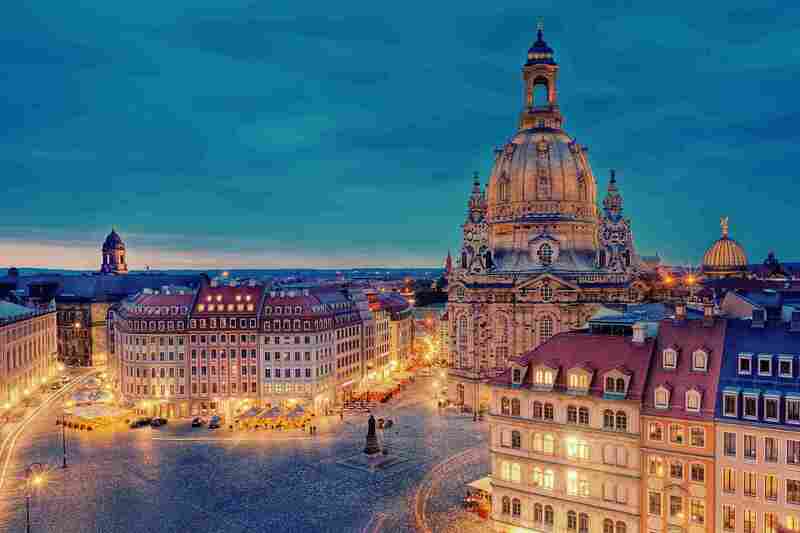 Munich..
Travel Review: Luxury European Tour- Germany, England, London..